I feel like in 2019 I want to get more actively involved with other species as well, and what's the better way to find them than hearing people's recommendations! I usually prefer posting these kind of threads to elsewhere but I feel like with CS talk it's sadly the safest choice to just post this here and I apologize. Open, semi-open and closed are all fair game, although I prefer people suggesting me things they'd imagine me being interested in rather than advertising just whatever. You don't need to limit things to just the "really like" list! As long as they're not on the "not looking for" list I'll take a look at anything!! Well, not to shamelessly plug, but perhaps you'd be interested in my species, Solarclops. I can't think of any OS off the top of my head, most I've been bookmarking are critters of a kind. I have my Rybbonchildren; they're semi-closed, but the basic version is 100% free to make and I'd be willing to work out something if you want an Artisan MYO. There's also Stardragons; MYOs are a roughly once-a-year thing and they're kind of pricey, but the next MYO event is very soon, common MYOs are unlimited, and the community is very active and nice. longlongbois are a semi-open species; they're a bit like ferret taurs? I like 'em. 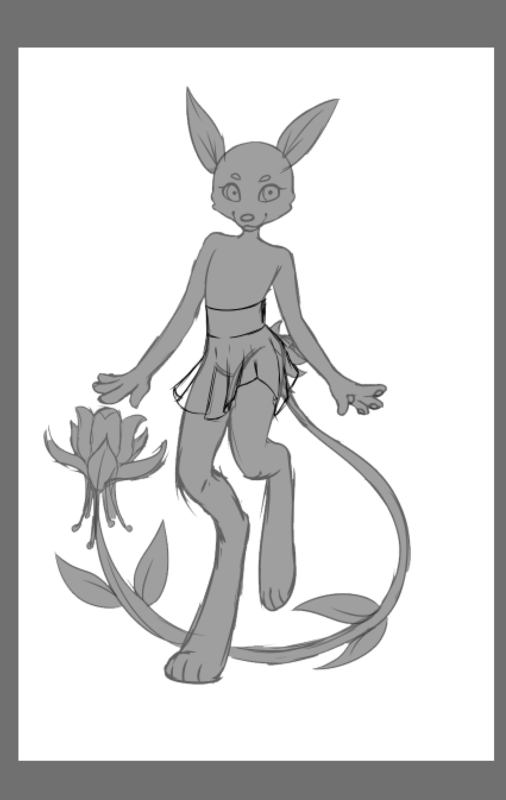 Cadea I haven't seen any MYOs for, but they have a lot of open adopts and they're really cute lil bugs. Ouramori have a MYO event planned for late february, and while the community is small they're very nice. Gleamstic have MYO events pretty frequently and I think they're quite cute. Ooh Archanes are a good one that you might like, if you haven't already heard of/become involved with! The group/Discord is pretty active. Pyrians are also super cute, I just found out about them recently since they're new. Also idk if you'd be interested but I'll just recommend my all-time fave CS ever, Driftlings <3 They have a lovely, down-to earth community that's extremely casual, relaxed, and welcoming! I've been in the Discord about a month or so and I have yet to see a single bit of drama. And everyone thinks up such amazing stories for their Driftlings, it's definitely a creative and fun species. The Discord is very active, and a lot of people love to HC, RP, and just chat about their Drifts! I highly recommend the species. If you can draw, I think they're actually still holding a 'Trade for a MYO slot' ongoing event and also I believe there will be a MYO event at the beginning of February. Anyways, I wish you much luck in finding new species to enjoy! I've got my species, Flower fiends! It's still a semi-wip, but I hope you'll take a look! Once I finish off the extra sheets, i'll be hosting another MYO soon!